Anyone who works with wood will tell you that biggest tool any woodworker should have is the strongest wood glue at their side. 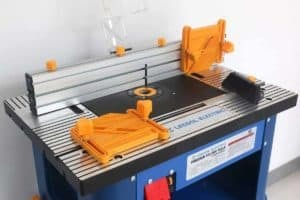 There will be times when you’re not expecting to need glue but it will be in your workshop, ready to use. The right wood glue will last against weather elements and even last longer than the wood itself. 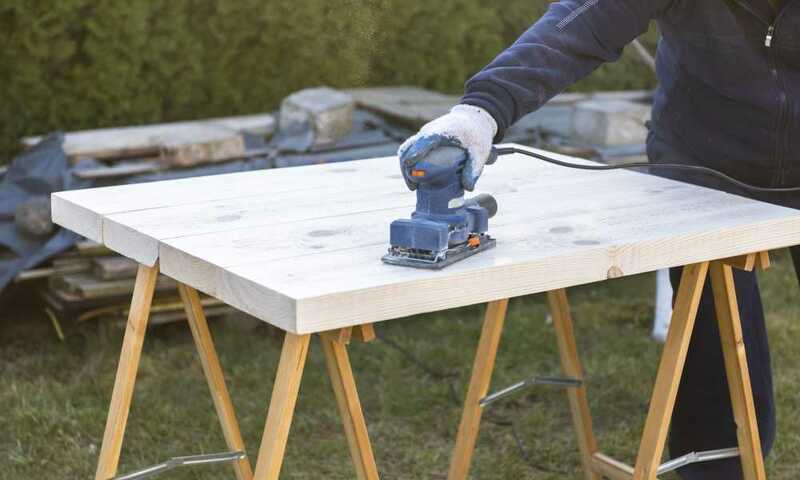 The quality wood glue is of utmost importance for any wood project. 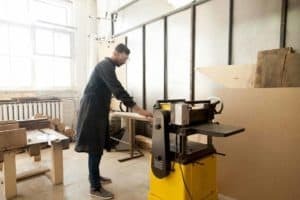 However, with so many different woodworking glues out there, such as yellow glue, super glue, Gorilla glue, PVA glue, and veneer glue, it is difficult to work out which is the very best for your next job. So, what type of wood glue do you need for your project? What kinds of wood glues are there? This article will answer all your questions so you can find what works best for your needs! Poly-vinyl acetate (PVA) glue is one of the most popular wood glues you can find. PVA glue comes in a variety of types including bookbinding glue, drywall primer, Elmer’s glue, and wood or carpenter’s glue. PVA wood glue is used for the most basic of wood projects that involves gluing wood to wood. Since PVA is great for porous materials it can also be used for gluing sandpaper and sandstone. The reason this glue works so well for different surfaces is that it’s a polymer. Polymer means it has many monomers. These monomers work to chemically bind to other types of molecules. However, there are a few drawbacks to PVA wood glue. First, this glue doesn’t stain at all. If you need to stain the wood for your project, you’ll need to remove any excess or stray glue. Second, once the glue is dried it’s impossible to remove if you need to repair your project. 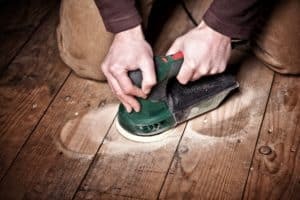 Polyurethane glue becomes chemically active once it’s introduced to water, meaning you have to dampen the area of your wood you want to apply the glue to beforehand. As soon as the glue is wet it will swell. Next, the polyurethane glue dries and hardens. This is what binds what you’re gluing together. You need to ensure that what you’re gluing is clamped tight while it dries. If not, as the polyurethane glue expands it will pull apart the wood and whatever you’re gluing it to. This glue bonds to more than just wood. I can also be used on fabric, laminates, metal, and plastic. It’s perfect for projects like building lawn furniture and other projects that’ll be exposed to the rain. There are a couple of downsides when using polyurethane glue. Using this type of glue can be super messy and since it dries quickly you must remove excess glue right away. When dry, it’ll be super difficult to get off. Epoxy glue comes with two bottles. It comes both with a hardener and a resin. You have to mix these two chemicals together to create epoxy. There are different types of epoxy based on how long it takes to cure or dry completely. The strongest bond of epoxy will be from the glue that takes the longest to settle. When using epoxy, you should follow the directions down to the smallest of details. The area you plan on gluing needs to be clean and should only be mixed in small amounts and in a ventilated area. It’s preferred that you mix and apply epoxy glue outside. Epoxy glue works on composites, laminates, molding, and wood to name but a few. It’s best used to repair wood and for filling cracks and crevices. 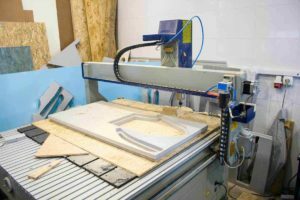 Despite the many benefits of epoxy glue, there are some serious factors you should consider. It’s extremely flammable and has dangerous fumes. You should always use protection such as gloves, safety glasses, and a face mask so you don’t inhale the fumes. Epoxy can also stain your hands, making it hard to remove with just soap and water. 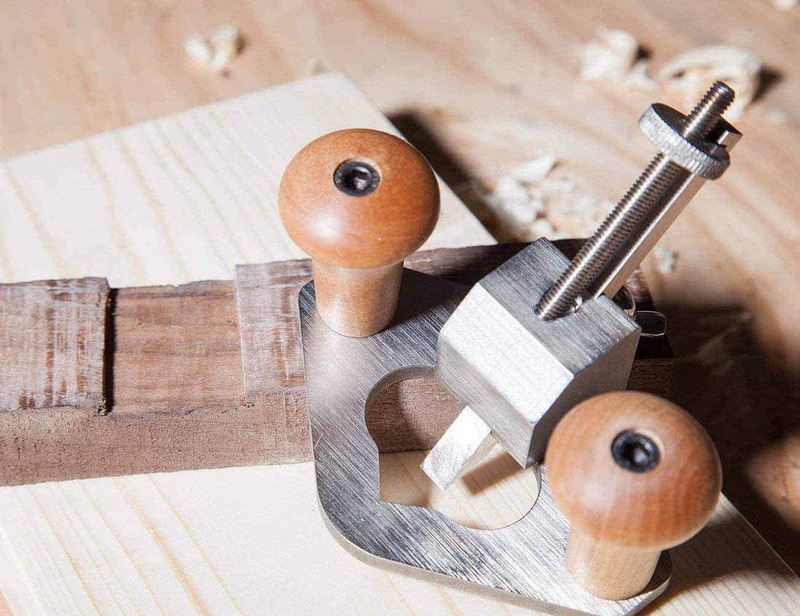 Applying wood glue isn’t a cut a cut and dry process. There’s a craft to gluing so that it’s a strong bond that will last as long as your project. Of course, it varies from glue to glue, so make sure you adhere to your wood glue’s instructions. 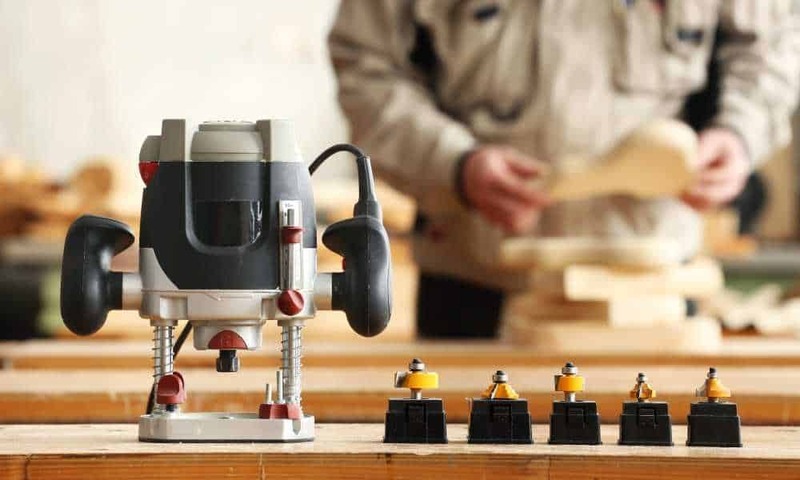 Don’t forget to make sure you’re protected while doing any type of woodworking. 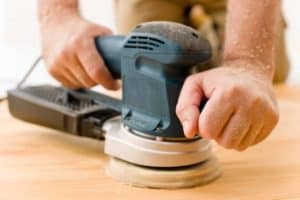 Before applying any type of wood glue, you need to make sure the area you’re gluing is clean of any residue and that the area is smoothed out. Use masking tape that can be easily removed around the area you’re going to glue. This prevents the glue from bleeding into unwanted areas. It also saves you from having to scrape excess glue off later. Remember, PVA glue won’t absorb stain and epoxy glue can be very hard to remove once it dries. If you’re using a squeeze bottle of glue, squeeze the glue on the selected area in a wavy pattern. This makes sure when you spread the glue that it will cover the whole area. Next, you’ll want to use a spreader or flux brush to spread the glue. Which tool you use depends on how much glue you need. Flux brushes will work better for smaller amounts while a spreader is better for bigger amounts of glue. 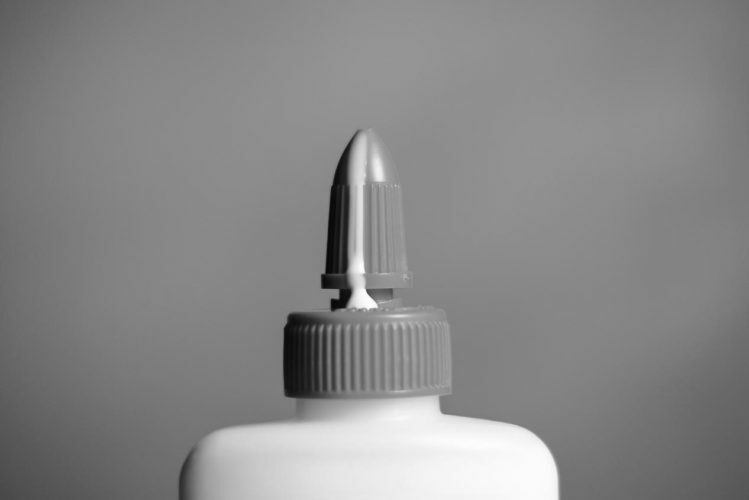 If you’re not using a squeeze bottle, try a flux brush for applying smaller amounts of glue. These brushes work amazing for not only spreading glue but applying it too. Place the wood that you want to glue to it together. Double check that both pieces are aligned perfectly and how you want them to be. This is what clamps are designed for so use one! It’s time to remove any extra glue that escaped the masking tape. Once the glue dries (depending on the type of glue), it can be impossible to get off. Leave your glued pieces alone and together until the suggested time for the specific kind of glue you’re using. Wood glue comes in a variety of kinds. Keep your projects in mind while shopping around. We hope this guide helps you make the best decision so you can get to work!